The latest victim in mass targeted hacking is the forums from Epic Games, the folks behind Unreal Tournament and the gorgeous Unreal Engine. 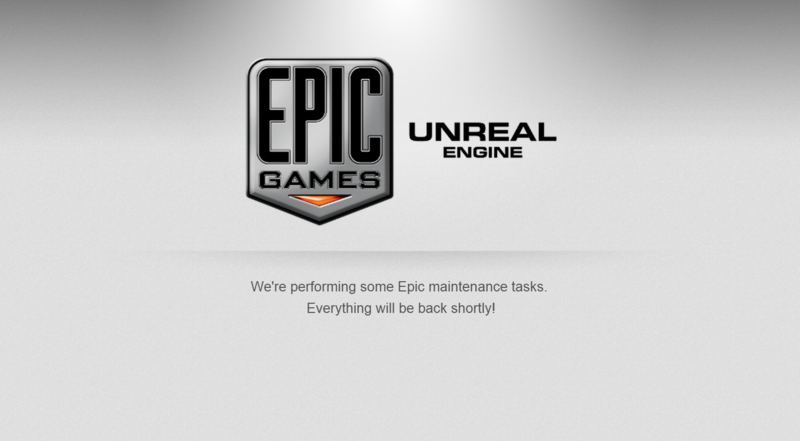 Unreal Engine creator, Epic Games, says unauthorized access was obtained by intruders, turns off the forums temporarily. You may have already received the email from Epic Games asserting that someone gained unauthorized access to their servers hosting the forum. If you have, then just remain calm as they’re working hard to pinpoint exactly what happened. Change your password as soon as possible. While they’re investigating the source of the intrusion, the forums are offline and they warn you to be on the lookout for any new phishing attempts that come your way as a result. You never know what kind of weird things people can concoct just based on the information stolen. This is also an opportunity to get a password manager to make sure that all passwords are unique for every website and application you use. Obviously if they were stored in the clear, then it’s compromised, but so would other important sites if you shared. So use a password manager to minimize damage!